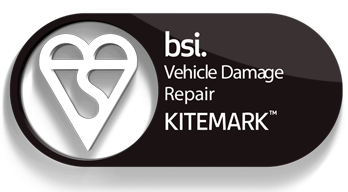 Montagu Coachworks in Edmonton, London is BSI Kitemark BS10125 accredited for Vehicle Body Repair. Kitemark KM541081. Licensed and Regulated by the Quality Assured British Standard Kitemark.